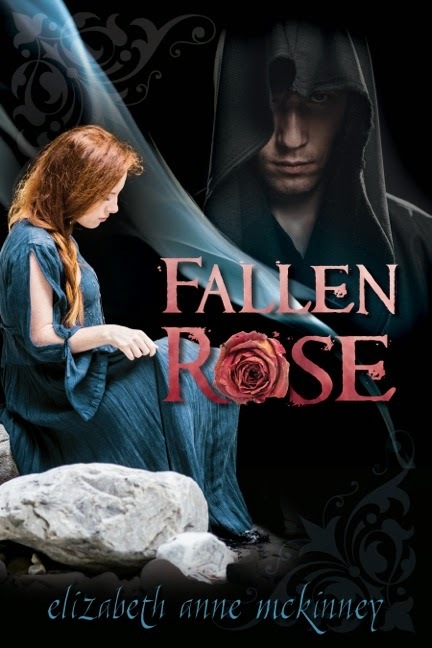 If you would like to buy a copy of Young Falcon or Fallen Rose, please visit Amazon.com or BarnesandNoble.com to purchase one (or two)! 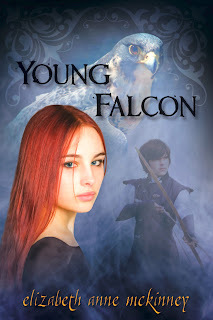 You can do that by clicking here (YF) and here (FR) to visit Amazon, or here (YF) to visit B&N. Books are ~$18.95. I hope you enjoy my book; if you have any questions, comments, or suggestions, please let me know! I'd love to hear from you!! God bless! Young Falcon is now also available on the Australian Borders website for $26.99.